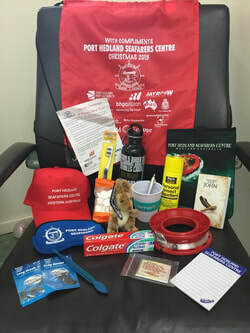 The Port Hedland Peace Memorial Seafarers Centre is one of over 300 centres worldwide and 28 within Australia, providing pastoral care, services and support for seafaring people. 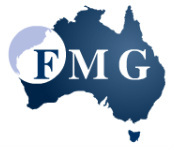 We are part of the Mission to Seafarers (MTS) which is an international mission agency of the Anglican Church. The primary role for us as a Seafarers Mission is to care for the pastoral, practical and spiritual welfare of seafarers of all nationalities and faiths. We also welcome tourists and the local community of Port Hedland into our centre. 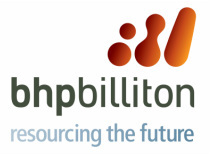 Port Hedland is located in the Pilbara region of Western Australia. Our major export commodity is iron ore, followed by Spodumene (Lithium), Copper concentrate, salt and manganese. Port Hedland is the world's largest bulk minerals export port, and Australia's largest port based on total annual tonnes throughput. We were the first Port in Australia to exceed 100 Million Tonnes throughput in a year (2004/05), and in the 2017/18 financial year had a throughput of over 519 million tonnes. Some ships loaded with iron ore in Port Hedland have the capacity to carry up to 270,000 tonnes each, the current largest single cargo record being the Abigail N with 263,989 tonnes sailing in February 2015. We look forward to seeing you at the centre. Don't forget to check back here regularly and like us on Facebook for up to date information about everything happening at the Port Hedland Seafarers Centre. Don't forget to check out the Latest Centre News, for everything that is happening around the centre! ﻿Above is a short video documenting an average hour at the Port Hedland Seafarers Centre. These events play out for 12 hours, every single day of the year. This is just a peep into what is Australia's busiest Seafarers Mission. We cater for over 3000 seafarers coming through our centre every month. What a great blessing it is to serve the Lord in this way. ﻿Please visit our Supporters page to view all of our generous sponsors.